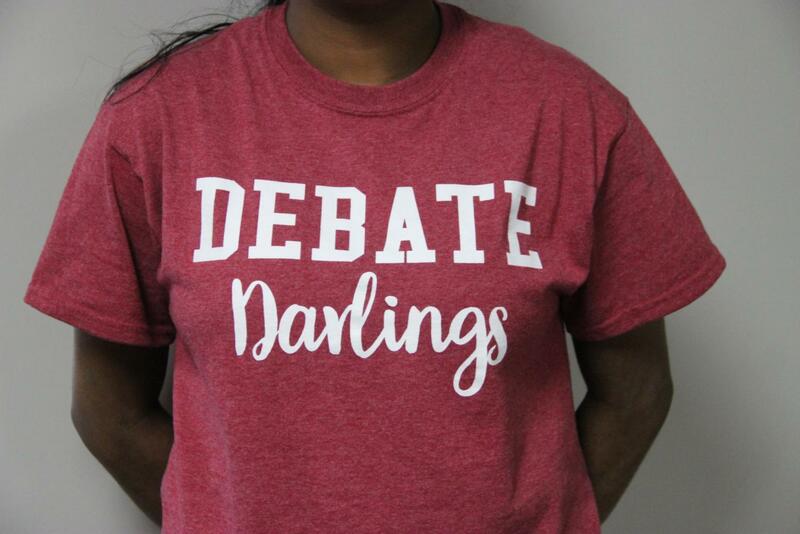 Coppell High School students wear different supporter shirts such as Debate Darlings, Swimming Sweetie, Broadway Babe and Respira Royalty. These supporter shirts raise money for different organizations and are a CHS tradition that students enjoy wearing. Walking through the halls of Coppell High School, it is common to see colorful shirts with clever alliteration, such as ‘Hoop Hottie’ or ‘Swimming Sweetie’ on them. These shirts, known as supporter shirts, are a CHS tradition students and teachers proudly wear. While the initial point of supporter shirts was to raise money for different organizations, ranging from Lacrosse’s ‘CLAX Cuties’ to the Respira choir’s ‘Respira Royalty’, buying the shirts are a way of bonding, both with strangers and friends. 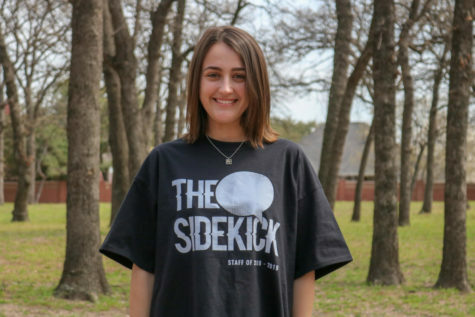 “Being able to wear these shirts are kind of a way to show unity, with your friends, and with other people,” CHS freshman Presley Abercrombie said. As popular as the shirts are, they have risen as a Coppell tradition in a relatively short time. 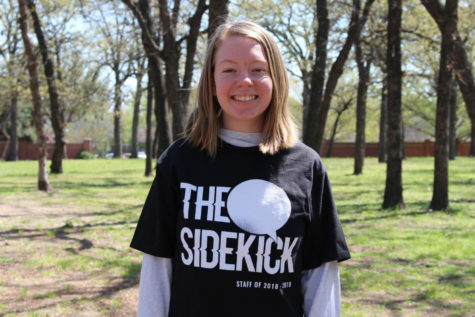 The shirts may act as a way of demonstrating school spirit, but for the organizations selling them, the money and attention received from the shirts is invaluable. For example, the debate team uses the money to help pay for tournament judges and its secondary assistant coach. This results in lower competition fees for students.